Redefining the category, the lumis sports bra brings you unmatched comfort and style. Four-way stretch fabric, power mesh inset panels, and a racerback design provide maximum mobility and breathability, while soft elastic back straps keep the lumis sports bra in place. 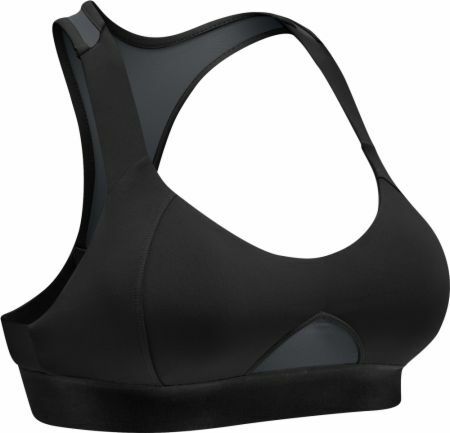 The fashion forward design of the lumis sports bra allows it to be worn on it’s own or under your favorite workout top. No Lumis Sports Bra Reviews Found.